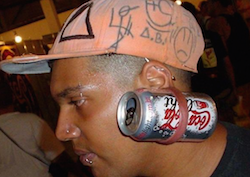 It wasn’t so long ago that people considered you and “rebel” for having your ear pierced if you were a boy. 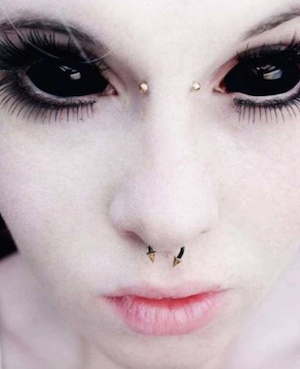 Or a “wild girl” for having your belly button pierced. 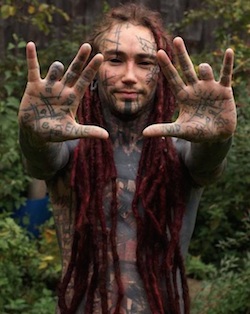 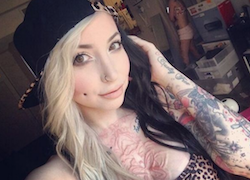 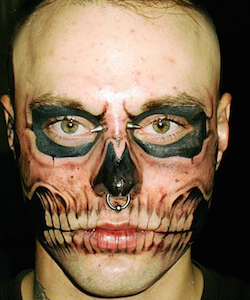 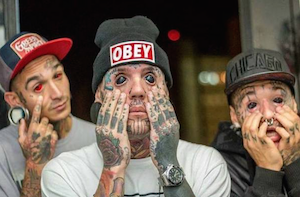 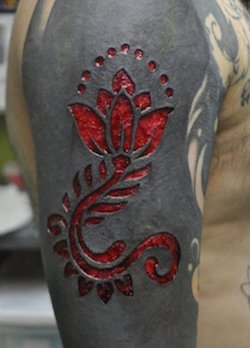 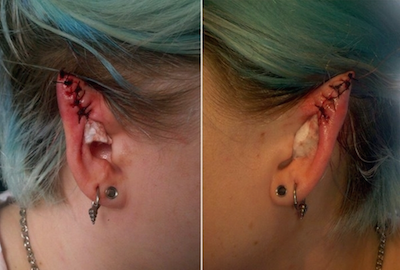 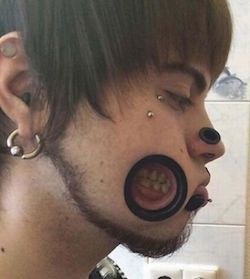 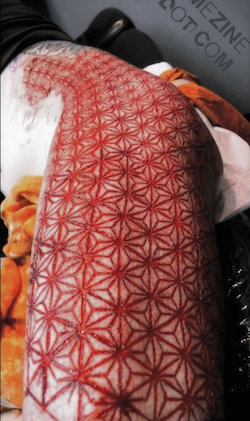 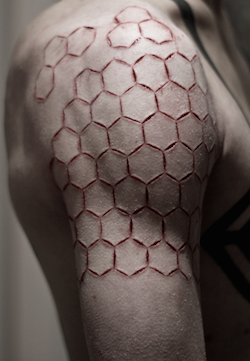 Yes, those days are long gone – today people are doing extreme body modifications. 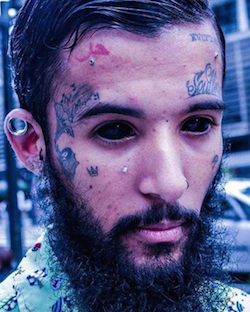 Well, check out these 14 people in the photos below who took body modifications to a whole different level.